After spending many hours making beautiful DIY gifts, or scouring stores and online shops to purchase meaningful gifts, the next task is packaging all of them. 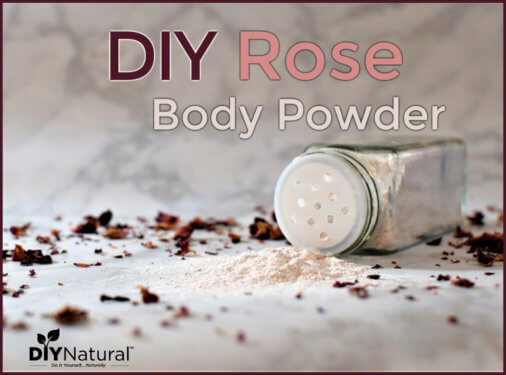 There are many ways to package them, but what about natural ways? And recycled? 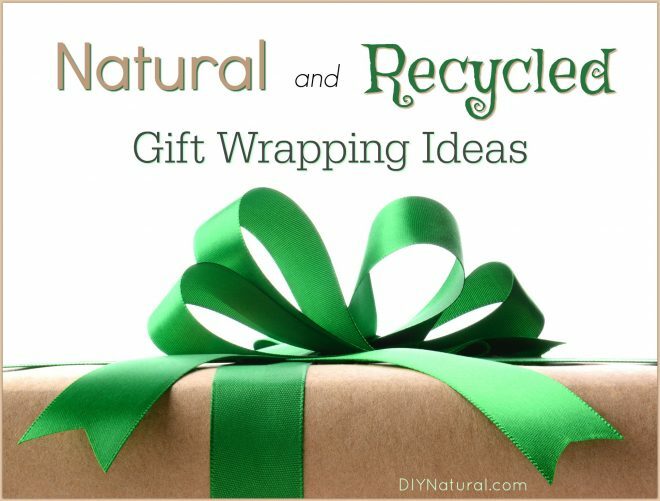 Here are some great ideas for more natural, less wasteful wrapping this year. This is a very personalized and eco-friendly way to wrap gifts. You can purchase it here or Make Your Own Handmade Paper. This can be colored for the season or left blank. You can also stamp it with rubber stamps. One of the companies I make soap for has me wrap their bars in natural coffee filters (like these). They are eco-friendly and biodegradable. And it’s easy to stick labels on them or stamp them. I’ve seen a few places now that have shrink wrap made from plant materials. It’s a bit more expensive, but better for the environment. I have used leaves from my banana plants for wrapping all sorts of things. They are very pliable when they are still green. Big taro and other leaves will work just as well. Stay away from those that could be toxic, like dieffenbachia. Another great idea is to glue leaves together. Where I live, oak leaves are still burgundy and not crunchy. Glued together, they would make really cute gift wrap. One thing I have a lot of is fabric. There are always pieces that are left over from projects that could be used to package gifts. Most grocery stores have paper bags available for those who don’t want to use plastic. After taking your groceries home, cut these bags into long sheets to use for gift wrap. The natural brown canvas can be left plain, or stamped or painted for a custom print. The comics section of a newspaper is likely used once, then recycled or tossed. How about recycling them into gift wrap while giving someone a laugh at the same time? A few years ago someone gave me a large bright pink towel for Christmas. It was really nice, but it didn’t match my bathroom colors, so it never got used. This year I used it to wrap a gift for my sister, who has a new house. I know she’ll love it! If you’re like me, you carefully slit the tape along the sides of gifts to preserve beautiful wrapping paper. I’ve saved a lot over the years, so this year I’m using all of it to wrap more gifts. I have a printer that sometimes rejects a sheet of paper for no apparent reason. If I try to use it again, it just kicks it out again. (Must be some kind of hidden message!) I save these sheets and make envelopes for gift cards and certificates. Every year restaurant.com sells $25 certificates for $2 – my cheap gift for the year. I print these out, then use the rejected paper to make an envelope for it. Once in a while I receive something packaged in a bubble wrap bag. I save them with my wrapping supplies and use them to package more fragile items at Christmas time. If you’re handy, you can sew a reusable bag or even a tote bag out of feed sacks. I’ve seen some for dog food or cat food that have cute images and bright colors. Contact a local farmer and you may be able to get some with horses, cows, or chickens! Save yourself some money on buying a gift bag and do it yourself! If you don’t want to spend a penny on wrapping gifts this year, see our other article on Creative Gift Wrapping Ideas. What natural or recycled ideas have you used for packaging gifts? Share it with us! I bought 18 bath towels (white) on clearance for. 50 cents each. I wrapped gifts such as t-shirts, commuter (recyclable) coffee mugs, baseball caps and much more by rolling them in a towel and tying with red ribbon. Just put a tag on the ribbon and you have wrap (an all cotton made in USA towel) that can be used too, no footprint. Thanks for writing this article!! I have been trying to show my family how beautiful and fun gift wrapping can be, without the addition to our carbon footprint. Keep up the earth-saving techniques! When our boys were little, they loved to wrap up friends birthday presents with the Sunday comics. Colorful and FREE! A few years ago I was invited to a 21st so I waited until that day bought the news paper and wrapped his present so he could see the date and put a simple red bow on it.